Starting an online business is an exciting, but nevertheless; a difficult journey for any entrepreneur. 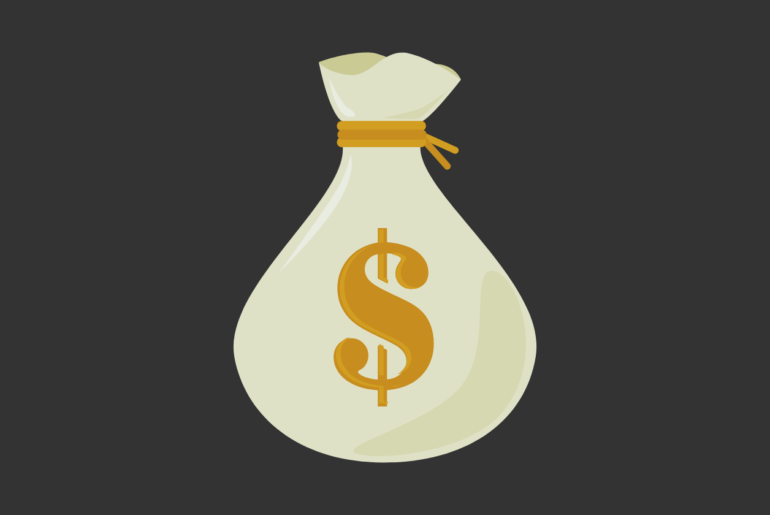 From investment money to branding, there is a lot to pay attention to. One of the most crucial things at this point is establishing affiliate marketing relationships. This effective form of generating traffic to your products and services can help you become more popular, in addition to the obvious SEO benefits. To maximize your own business options and to gain more revenue, you need to optimize the conversion rate of your affiliate sites. It’s not enough to focus merely on your own website and social media. You need to implement CRO to your affiliate websites in order to increase revenue and traffic money per each page. In this article, we will unravel the mystery and show you how to implement CRO techniques to affiliate sites, in just a few easy steps. The first thing on your timetable has to be getting to know your websites inside and out. Before you may a definite move and implement a strategy, you need to identify which pages are the most successful. Generally, every website has a number of pages, usually 5-10, that earn the most money and generate the most traffic. To improve the conversion rate of your affiliate websites, you need to make a definite list of these pages for each and every site. To begin with, identify the 3 pages which have the most clicks. 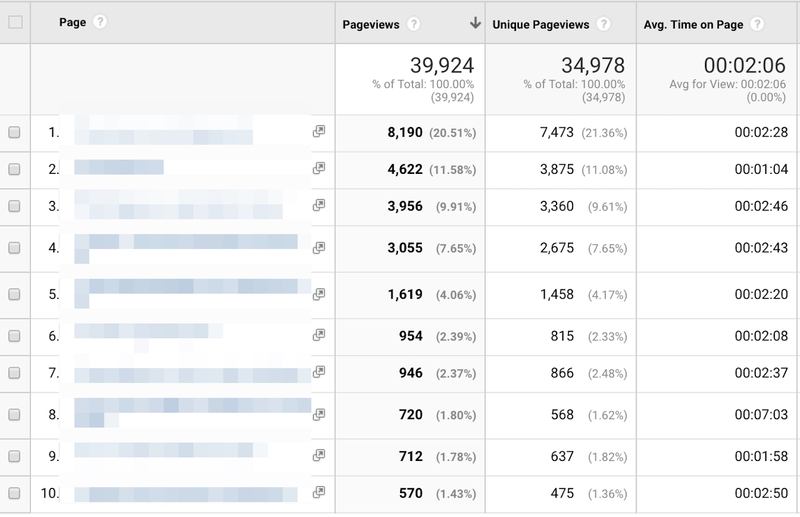 This will give you an example of what your website visitors like and how you can cater to them. Analyze the top 3-5 pages. Are there any shared elements that the audience loves in particular? If so, mark them and use them as ideas for future design solutions. While you’re there, figure out which pages earn the least. What do they all have in common? Mark those elements too, as you’ll need to know what to avoid in the future. For the quickest results, plan a quick redesign in the near future, just so you can see the changes in praxis. Roll them out one at a time. Knowing your affiliate sites and their characteristics give you an excellent overview to use as a starting point. This is known as the “diagnostics step,” where you try to determine what you have to work with, both in a positive and a negative sense of the word. No matter how much you’re willing to optimize, you can’t afford to have your entire plan or idea depend on one single solution. To avoid that from happening, you need to test your content and web design option. Let’s take a look at how can you accomplish that. A/B testing, or comparative testing, is a form of solution analysis that pits one solution or content example against the other. When facing off, two different elements get to be tested in real-time environments, where you can get the impressions of your clients and customers. For an acceptable CRO rate, you need to consider multiple solutions. Why exactly? To put it simply, CRO is like a snowball rolling down a hill. As it becomes bigger, it will increase in size at an exponential rate. In digital marketing terms, this means that a high conversion rate will lead to even more increases due to one main reason – consistently good content. This is where A/B testing comes in handy, mostly due to its ability to verify or disprove your analytics. 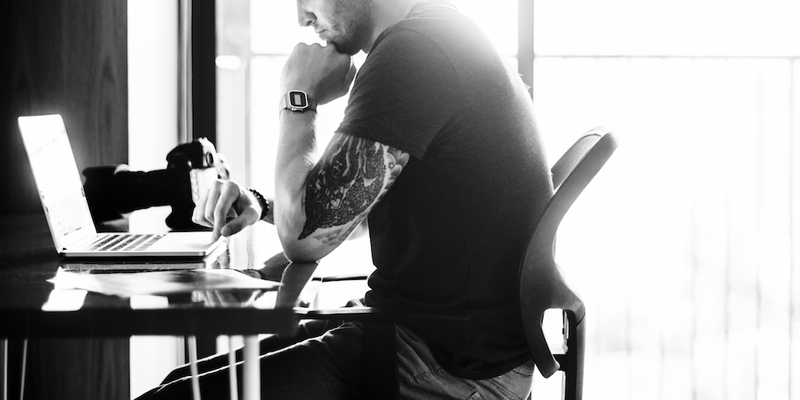 Too many times, marketers focus on their instincts and estimates when it comes to picking an ideal landing page, product description or About Us section. 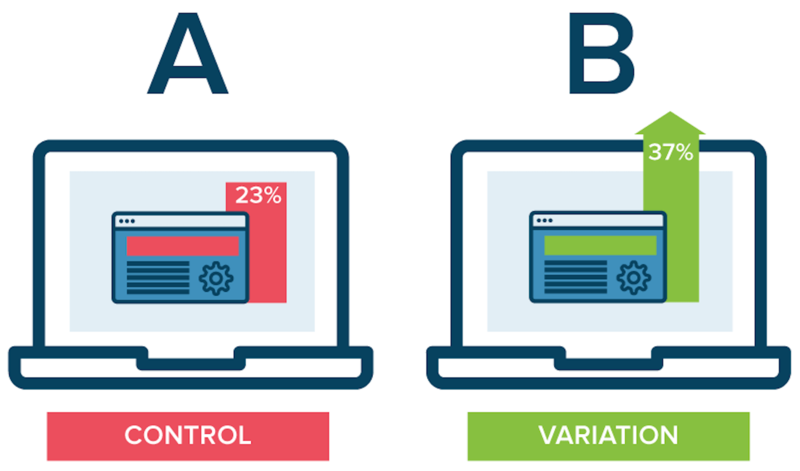 Use A/B testing to launch test runs of each page, for example. The one that performs better during a 3-week period can become your regular landing page. The same goes for other types of content. 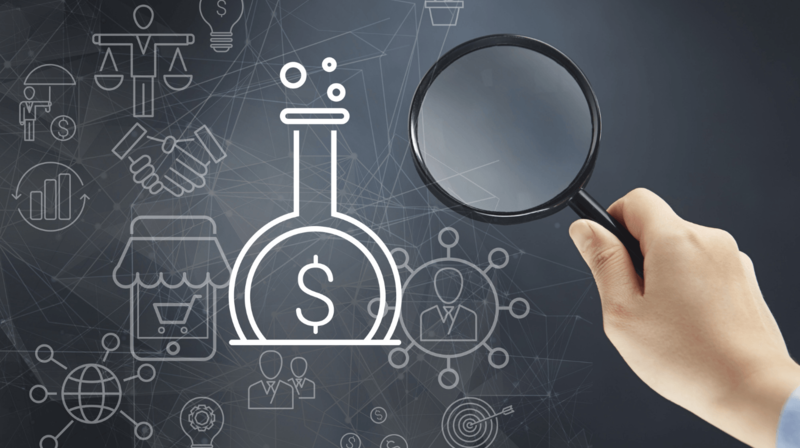 With written content in particular, you can work on outsourcing to test the effectiveness of A/B testing. Pick the best essay writing service or any research paper writing tool and order two different descriptions on the same subject. Run them on two different versions of your site and gather analytics via A/B testing. After the trial period has passed, you won’t operate blindly. Picking the right content will increase your consistency levels and cause a spike in your conversion rates. Let’s get back to the basics, shall we? How would you define the term conversion in the digital marketing sphere? To put it simply, it’s successful completion of the goal you’ve had in mind for the customer. Not all conversions are the same. Some come from your loyal customers and they’re mostly based on previous experience and brand loyalty. Affiliate sites work on a different principle, so you have to do everything in your power to direct your new customers the way you want them to go. How do you accomplish that? Everything you need to know is that a successful conversion comes down to clarity. A customer loves to see clear explanations and directions. This is what you need to focus the most energy on. Insert cleverly designed and well-placed calls-to-action to direct the customers without too much effort or funds spent. Identify the most important CTAs. When leading directly to a purchase, you need to mark them in colors that urge people to act. Think of brighter tones of yellow and red. Study color psychology to implement coloring into the overall scheme of the affiliate website. “Sprinkle” them all over your content, but evenly. Content has an educational and informative purpose. Its purpose may be to lead to a conversion, but it still has to be enjoyable. Inserting too many CTAs into blog posts will cause your content to become bland and “salesy.” Add them to the end of each blog post or at the center of an image. Pay attention to post-conversion CTAs. When completing a conversion, your goal should be to have the same customer to establish a relationship with you. Congratulate them on making such an important decision and direct them towards the next step. 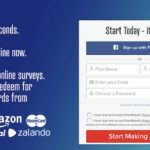 Click here to claim your prize, continue reading to find out all the benefits, subscribe to our newsletter – all these CTAs have an important role in the post-conversion process. If you find it difficult to add CTAs moderately, outsource written content from a thesis writing service like AustralianWritings.com. Get two different copies and run an A/B test. You can pick almost any assignment writing help tool to get an even larger number of content copies. If you like multiple, creating brackets and multiple testing sessions will ensure optimal results and instant CRO. All the testing in the world can’t help you do CRO on your affiliate sites. You can get good results with a few testing sessions, but you will never get great results unless you know your audience. Analyze your demographic and their habits. Track the most successful pages and, once again, select the elements that have the most profound effect on both new and old customers. Emphasize the value. If your main customer group is older, you can’t use slang or any expressions that don’t resonate with them. Adults 45+ purchase and make decisions with value in mind. Direct your entire content creation section to emphasize this value. Discount, LTOs and other special offers can help you make more conversion in as much as a few days. Be colloquial. Explain everything, but do so in a tone that makes the customer feel like he’s chatting to a friend. Stay professional, but maintain the same tone and rhythm of narration. This goes for written content, narrated videos and even infographics. You would be surprised to see how much simple things like tone and sentence length have an impact on CRO. Emphasize help and problem solutions. While your goal may be to sell, people don’t care about numbers, statistics and revenue. They have needs and will only consider your affiliate sites if they provide solutions to known problems. It’s okay to boast about your success, but use it only as validation to claims that you are a “savior” to people. When confronted with a wide array of solutions, website visitors don’t have an incentive to make a move. They will see your affiliate website as something they might consider, but they might never do so unless you urge them. Be wary, as the moment to instill urgency only lasts a few seconds and can’t be repeated. The paradox of choice is a strange thing. The more we have to choose from, the harder it is to make a decision. Use contrasting colors, page placement to emphasize on the choice you want the customer to make. Once they see their decision and choice were valid, they will have no problem returning and purchasing more products. 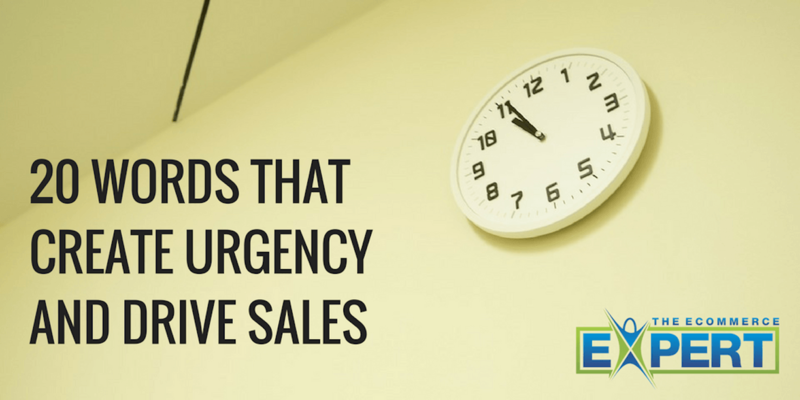 When it comes to the “window of urgency,” you have to make sure your content is prepared. If you don’t have time to proofreading, send it to a service that provides essay writing help UK. Grammatical errors and mistakes will completely squander the window of urgency and ruin a potential conversion. If you insert indicators of urgency into proper content, every affiliate site of yours will have a much better conversion rate. What’re the biggest things that stand in the way of another conversion? It isn’t some kind of digital marketing blunder. In fact, it’s one of the most common human emotions – concern. These are all normal things that customers wonder about before purchase. You have to understand them – they’re placing money in a stranger’s hands, over the internet. How can you calm your customers down and make their concerns seem irrelevant to the matter? It’s simple – pose them before they even think about them! Calming customers down is the pinnacle of being a skilled salesperson. On individual product pages and in blog posts, feel free to evoke feelings of a worst-case scenario. Take a look at this example that you can either put on a FAQ page (which still haven’t gone “out of fashion”). Q: What if my product is damaged during delivery? A: No worries! Take a picture of the package as it is, along with the shipping slip. Email it to our customer support or call [number] to report a damaged shipment. In as much as three days, we will ship you another one, along with a complimentary gift for your troubles. See what happens when you let them know you’re aware of such scenarios? Reassurance. Use these tips to optimize your affiliate sites to perfections. These tips can certainly be applied to your main website, but they pose the most significance to doing CRO on your affiliate page. Good luck and stay creative!